In short, I’m a qualified freelance copywriter who specialises in generating powerful words for businesses. I have a computer, internet, a continual supply of coffee, and bags of enthusiasm for words. I have an accredited diploma with the Blackford Centre for Copywriting. 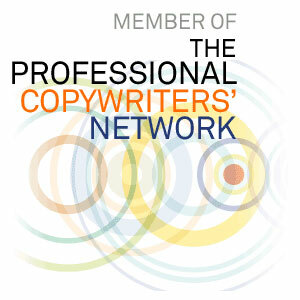 I’m also a member of the Professional Copywriters’ Network. I used to work as a lawyer (go to Why Should You Hire Me? to find out why this is a good thing for your business). I write fiction as well, which you can find out more about on my author website. In my spare time, I enjoy hiking, gigs, all things Tim Burton, a pint or two down the pub, and some televisual binge-watching. My three favourite TV shows are Game of Thrones, Star Trek Voyager and Lost. For more information about how I can help, take a quick glance at my Services page, or contact me on 07411 331721 or christopherberrywriter@gmail.com. You can also read examples of my copywriting, and find out what my clients have to say about my work.